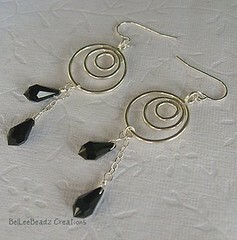 A basic black pair in sterling silver and swarovski. 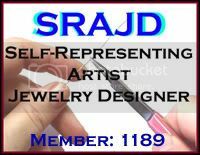 Faceted swarovski briolettes, sterling silver chain and frame and sterling earwires. 5 cm drop.